Apple has recently unveiled an ultra-sassy headset in collaboration with Beats and Paris Saint-Germain’s hunter, Neymar Jr. who is currently at the top of his game. Prior to joining PSG, he helped secure unprecedented silverware for FC Barcelona. Now, the star player can add a pair of custom Beats Studio3 wireless headphones to his list of accomplishments. Although, in a broader perspective, Apple certainly have big plans for 2019. While some of them still stir around the rumour mill, some have turned into reality. From Apple’s speculated streaming service to a revamp of the infamous Airpods, the tech giant is certainly playing this one close to the chest. 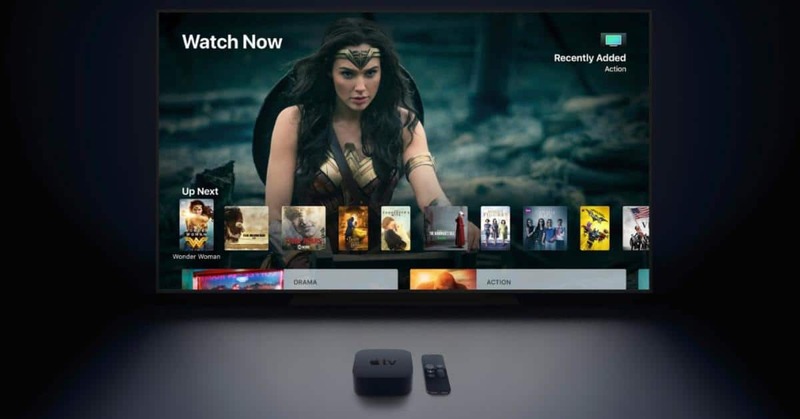 In recent events, Apple publicly announced that they have a new horizon of products set to be launched at the WWDC this 2019. 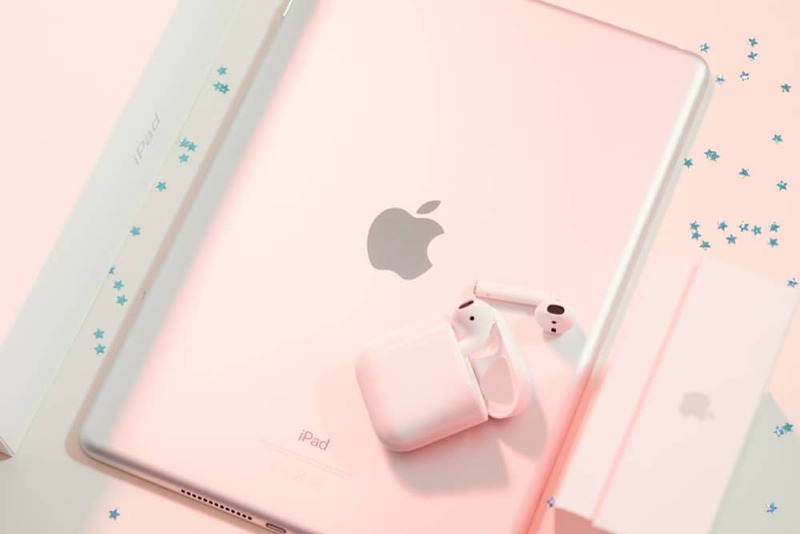 So far, the updated AirPods 2 and a streaming service seem close to reality, while the AirPower wireless charging pad and a new iPad mini seem to be on the further end of the spectrum. Here’s an update on the rest of Apple’s plans for 2019. The monochromatic headset is currently being teases on Apple’s official website for a retail price of US $349 but there isn’t any official update on as to when we can hit the ‘Add to cart’ button on this one. We project this to launch unilaterally, somewhere between the months of March-June this year, against Apple’s standard annual launch calendar. 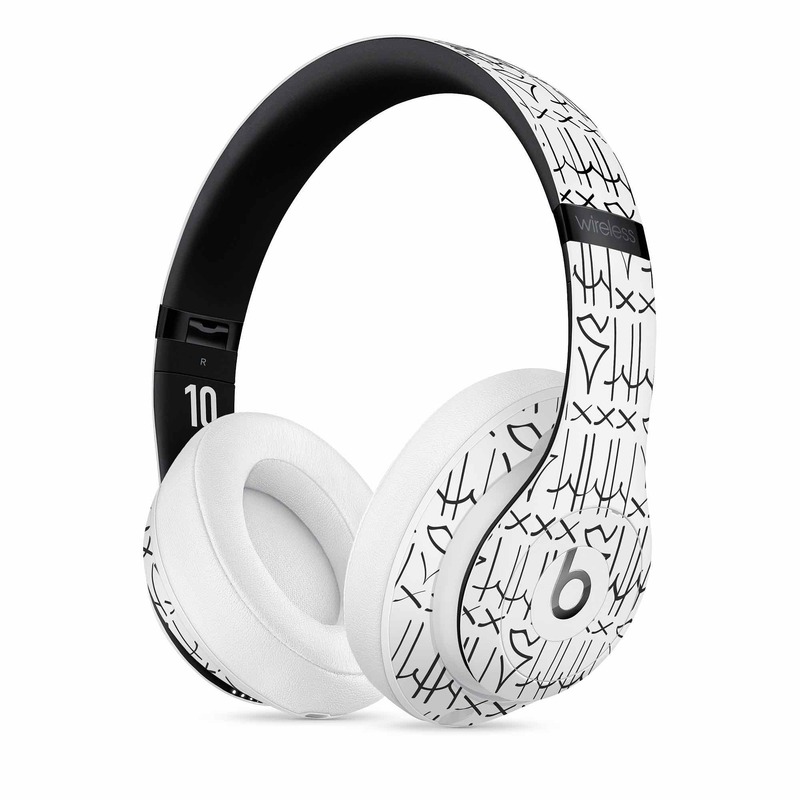 The headphones tease a ‘Shhh…’ tattoo all around itself, a nod to the footballer’s infamous celebration style. While the font is pure graffiti, it pays homage to a street-art culture from Neymar Jr’s hometown, São Paulo. An Airpods refresh is certainly overdue, the first and only update for the Airpods dates back to 2017. The AirPods 2 will physically be almost identical to its predecessor but will feature better bass response and also new sensors that may be used for a number of health-related applications including heart rate monitoring. Apple’s inclination towards digital healthcare seems to be slowly reaching all its devices. The pods will also come with an improved charging case which will be capable of charge-support from the wireless charging pad. 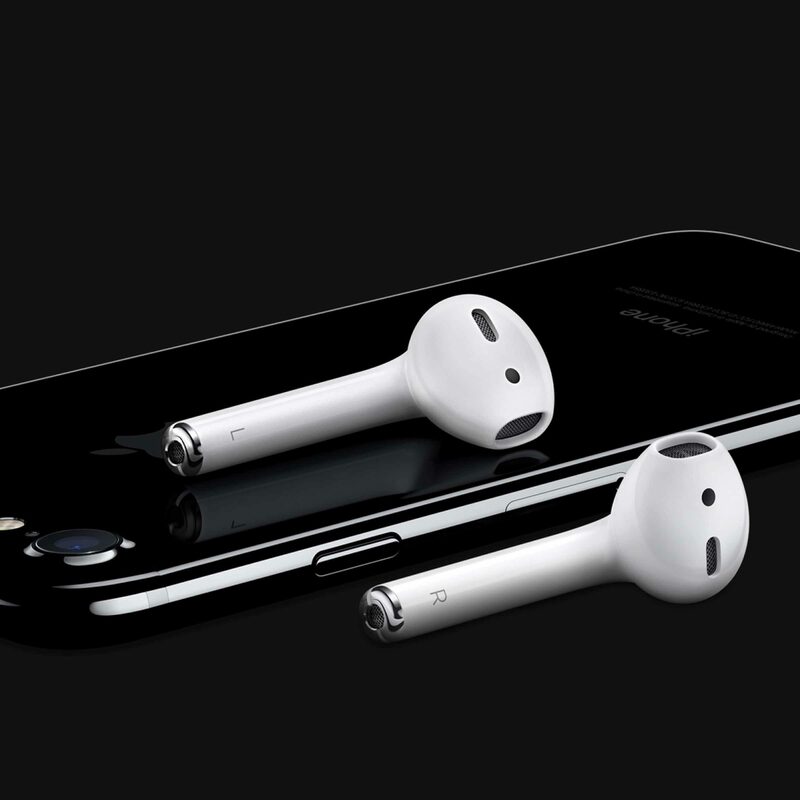 As far as the price pricing of the Apple AirPods 2 is concerned, US $200 or Rs. 15,000 in India would be a projection. There isn’t an official name for this project yet, but Apple said the WWDC 2019 will be a “subscription services focused” event. Apple is planning to offer a $9.99 per month subscription for Apple News, allowing users access to paid content on sites like The New York Times, The Wall Street Journal and more. While the streaming service is projected to be globally introduced in March, it’s expected to launch in April 2019.